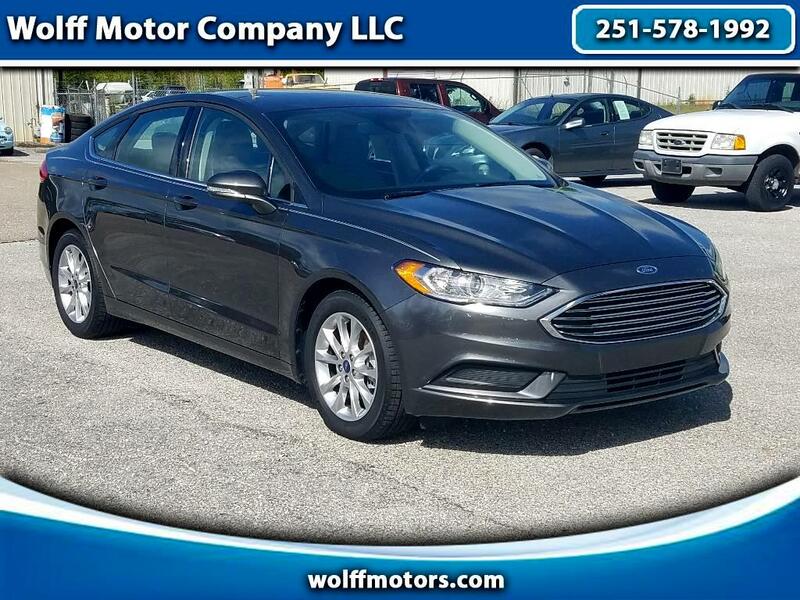 This 2017 Ford Fusion SE has just the right amount of room for any size family and provide excellent fuel mileage of 34mpg. This 1-Owner Clean Carfax vehicle is equipped with 17 inch Alloy Wheels and has 28k miles. Enjoy your ride with hands free calling and backup display.Give us a call Today to schedule a test drive or speak with one of our Sales Professionals for more information at 251-578-1992.